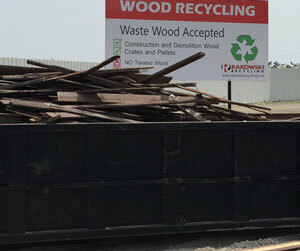 Welcome to Rakowski Recycling (Wood Recycling) located at 1229 Redonda St in the North East corner of the city at the end of Springfield Rd. The General Public are limited to a designated drop off area and tipping fees will apply. 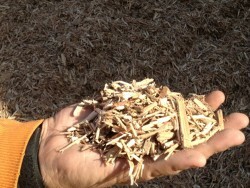 General Public and Commercial / Industrial can drop off clean wood material at 1229 Redonda for $40.00 per tonne, if there is contamination in the wood, additional charges will apply. Please call for details. 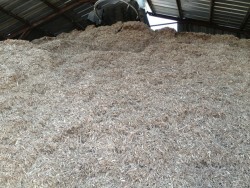 If you are a commercial producer of clean waste wood we can provide you with our container service. We have roll off style bins ranging from 10 cubic yards to 70 cubic yards. Regularly scheduled pickups can be arranged or pickup on an as needed basis can be arranged. Please contact our office for details. 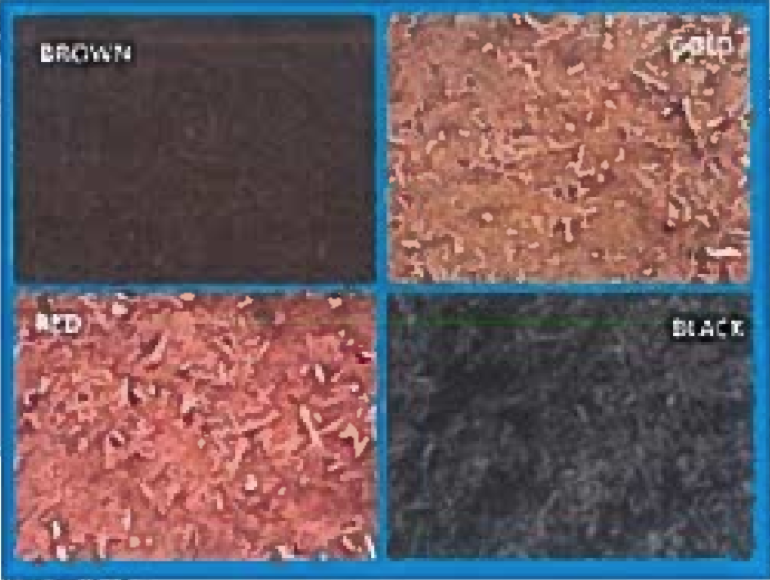 Dyed Wood Mulch is available and refer to colored landscape mulch sheet. Please call for details and orders.